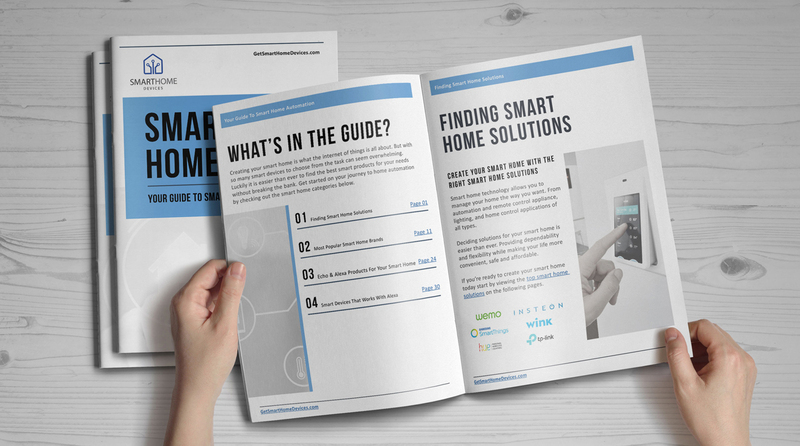 Plug in a Wemo Mini Smart Plug, download the free app, and control your lights and appliances from your phone and your voice using the Echo Dot from anywhere. The beauty of the WeMo Mini Smart Plug is that it only needs Wi-Fi, no hub or subscription is needed. Use the WeMo Mini Smart Plug to easily schedule lights to turn on so you never come home to a dark house. You can even sync lamps and devices to sunrise, sunset, or pre-set times automatically. 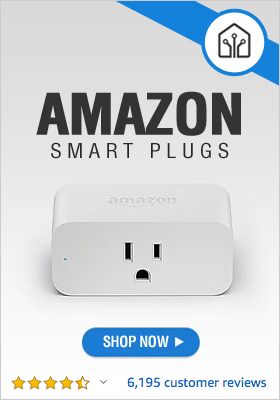 The Mini Smart Plug protects your home better than a mechanical timer. “Away Mode” will turn your lights on and off randomly to make it look like you’re home even when you’re not. 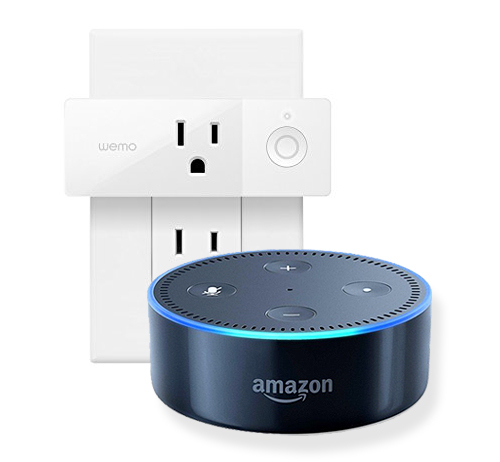 Using voice control with Alexa through the Echo Dot and you can easily pair the WeMo Mini Smart Plug to control your lights and appliances with your voice. WeMo also works with Nest so you can quickly sync with Wemo for automatic home/away control.